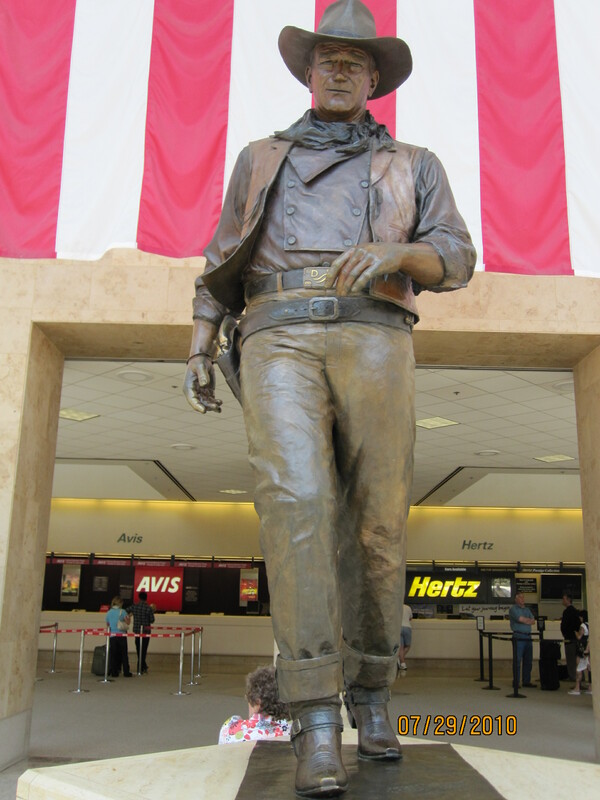 This larger-than-life size statue of actor John Wayne at the John Wayne Airport in Irvine, California is massively impressive. Not only was I awestruck, I was also filled with patriotic pride. I’m certain all Americans, Democrats and Republicans alike, are proud to call him their hero. What he represented on film, readily transferred to real life. John Wayne was, and still is, an All American Hero. 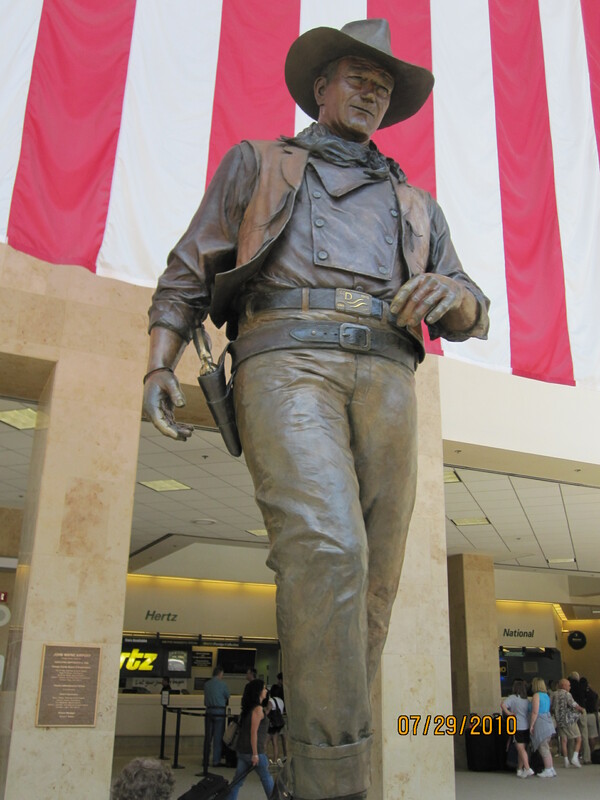 This entry was posted in famous people, travel and tagged actors, airports, California, celebrities, Daily Post, John Wayne, John Wayne Airport, postaday 2014, sculptures, weekly photo challenge. Bookmark the permalink. Wish I could take the credit. Well, at least I could share it… hugs to you, Jo! Once I was shopping in a toy store in Carmel, CA, and there he was, right in the same aisle, in person and alone. But I was too shy to say a word. I hope I smiled at him. Nice photos! So funny I grew up seeing that statue but have not one photo of it! Leave it to a tourist like me to snap these photos. The sculpture did make a huge impression upon me, however. Sometimes we need to be a tourist in our own town, and your great picture made me realize that I have not been tourist enough! That’s exactly how I feel about Hawaii. So the last time we went back, we stayed at a condo in Waikiki…and enjoyed the vibes. Loved it! That is a great statue – it captures the walk perfectly! It really made me feel like Duke, John Wayne, was right there…walking toward me…when I first went down the elevator to the ground level. I wished then I could’ve met the real person. 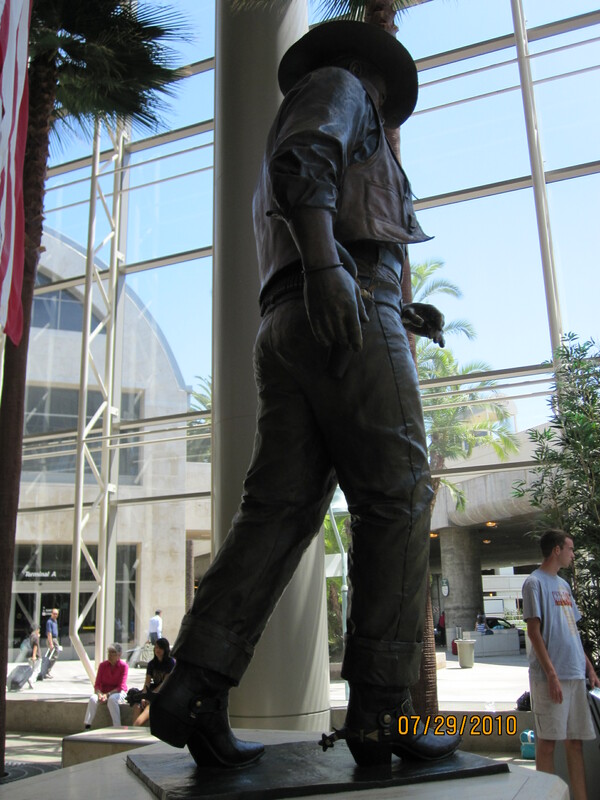 I love that statue, I love that airport, I love Orange County! Now I’m all homesick! That’s also one of my favorite airports. In spite of being big, it feels small and welcoming. And Orange County…sunshine, warmth…the best of Los Angeles, in my opinion. So sorry I made you homesick. Hope you’re somewhere equally as nice. I didn’t mention that your photo was excellent. I hope you win the photo challenge. That statue looks just like him. I think my dad took Mom and I to the theatre for every John Wayne film that was shown. 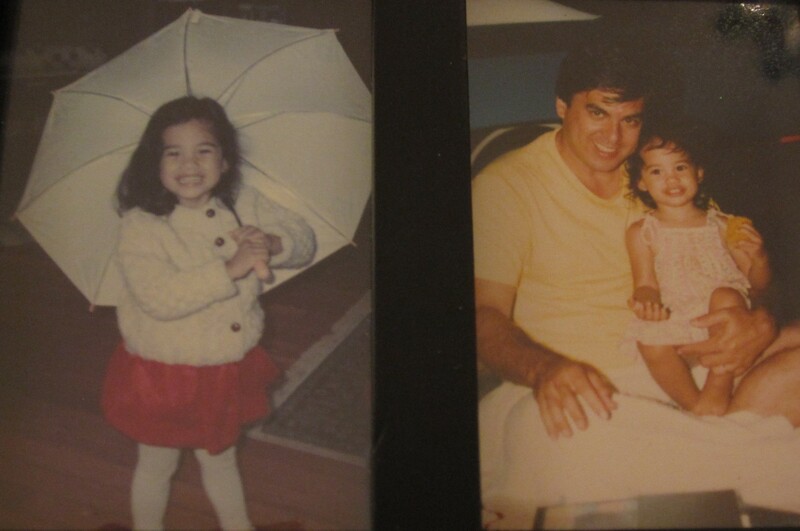 Dad was an armchair cowboy..
That’s such a cool remembrance about your family and John Wayne.